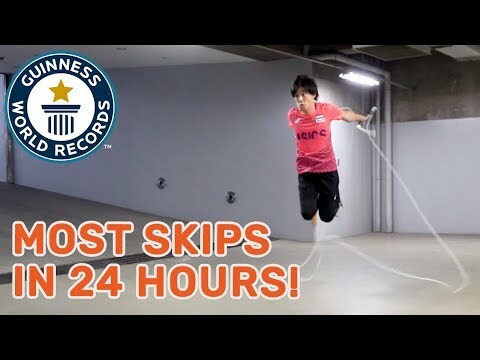 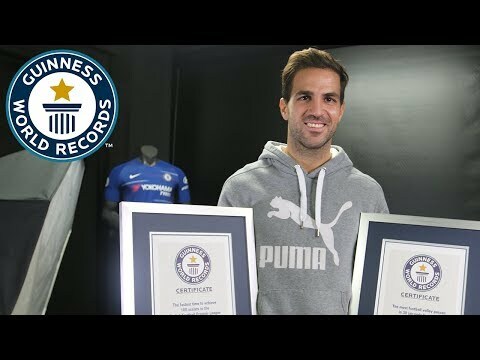 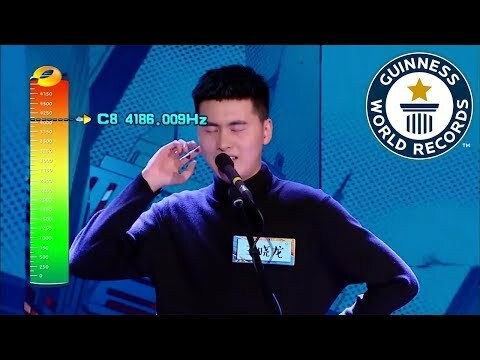 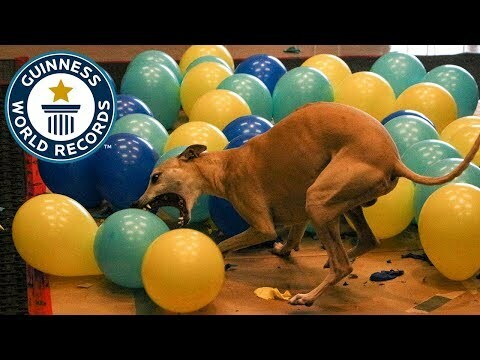 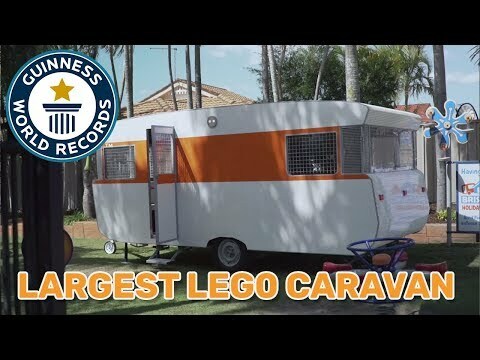 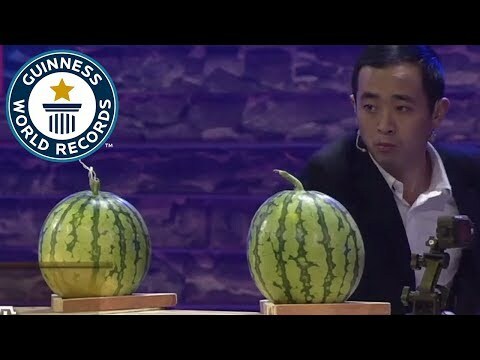 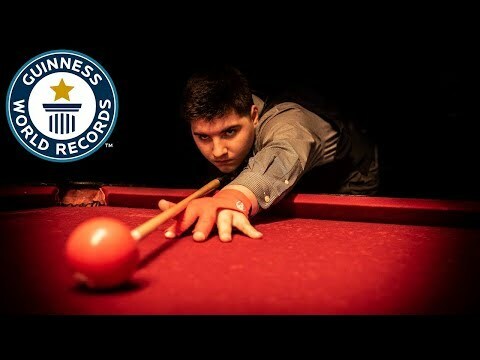 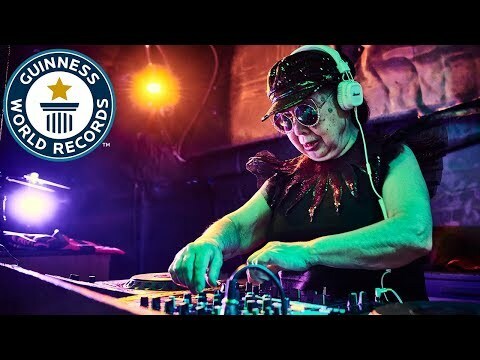 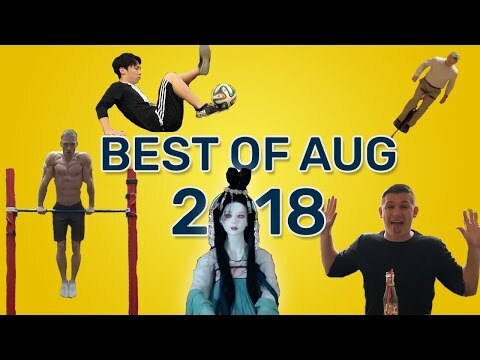 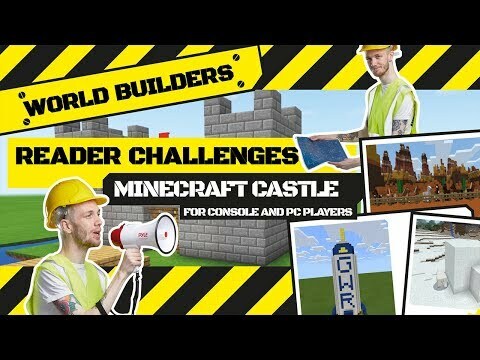 The best videos from Guinness World Records youtube channel. 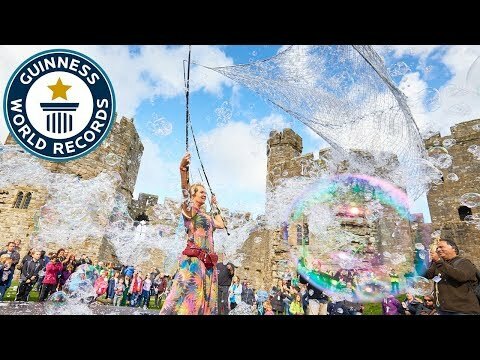 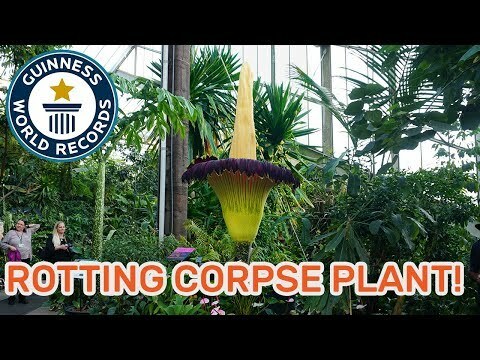 10 Spooky Guinness World Records Titles! 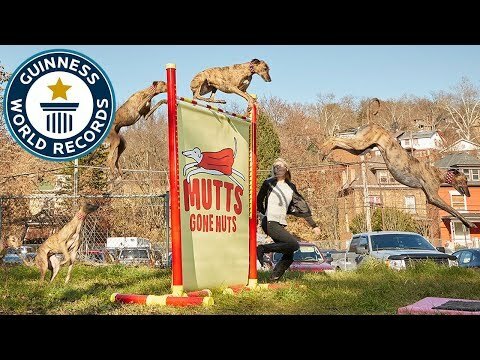 Largest Snake, Loudest Scream and more! 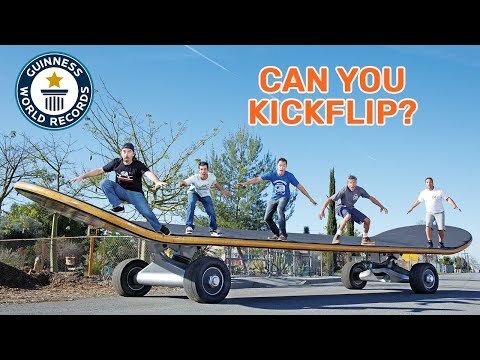 ► Subscribe for more || http://po.st/GWR-Subscribe ► Watch the GWR’s Favourites || http://po.st/GWRFavs The Los Angeles-based board was originally created in 2009 for the MTV series Rob Dyrdek’s Fantasy Factory and measures 11.15 m (35 ft 7 in) long by 2.